Is there a VESA mount on this monitor? The specs don't say, and the photos seem to show either 2 or 4 holes (depending on the photo) where the VESA mount would go. BEST ANSWER: There are 4 holes but only 2 of them actually have the bolt inserts for vesa bolts. It looks like a manufacturing error. The screen worked well for me though. I bought the 17"
which driver do I download for windows 10? 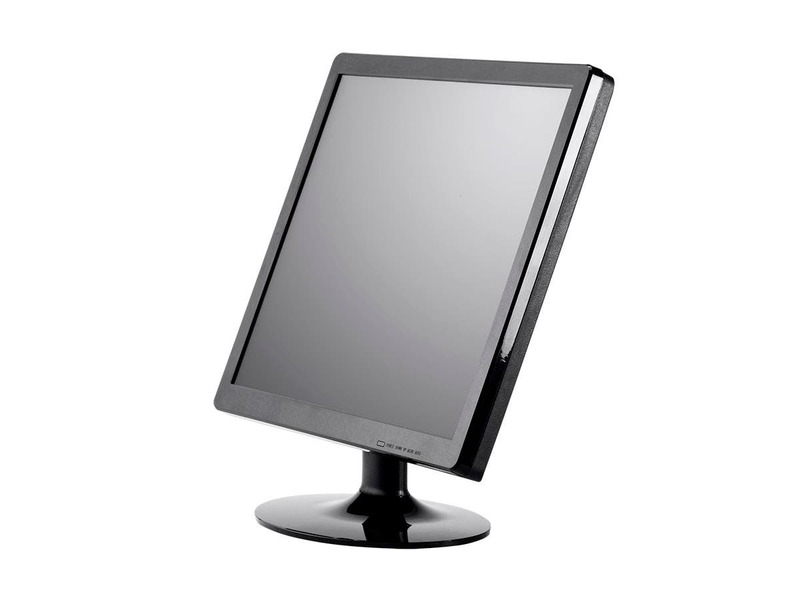 Are these touch screen monitors rated for industrial use? I will be putting these monitors at registers in a store, and they will be used constantly. BEST ANSWER: I use mine on a CNC mill. It suffers through vibration, greasy fingers and being bumped while moving on a swing arm. Would someone be able to give me the dimensions for the 17" monitor? The monitor shows a blue screen went the computer is asleep. Is there a way to have the monitor sleep? ie: get a blank screen instead of a blue screen. 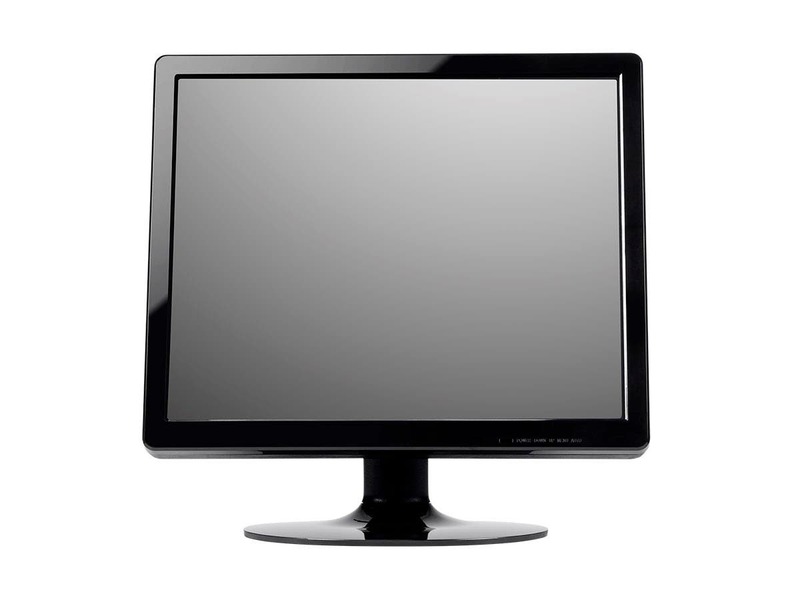 BEST ANSWER: Yes, this monitor and its other versions would have a USB port. 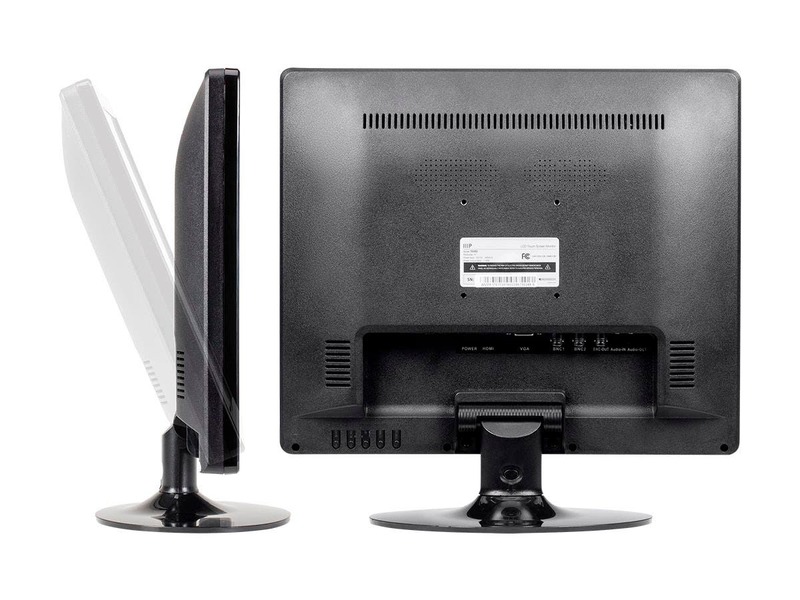 Does this monitor support Windows XP? Can I download the drivers from somewhere? How do you install stand base to screen? We use this touchscreen in our plant instead of having a computer with a mouse. It makes using the computer much easier. I must admit I have set the bar high on these integrated moniitors as I usually buy Keytec Integrated monitors using NEC 17" LCD screens and the Keytec resistive touch screen. 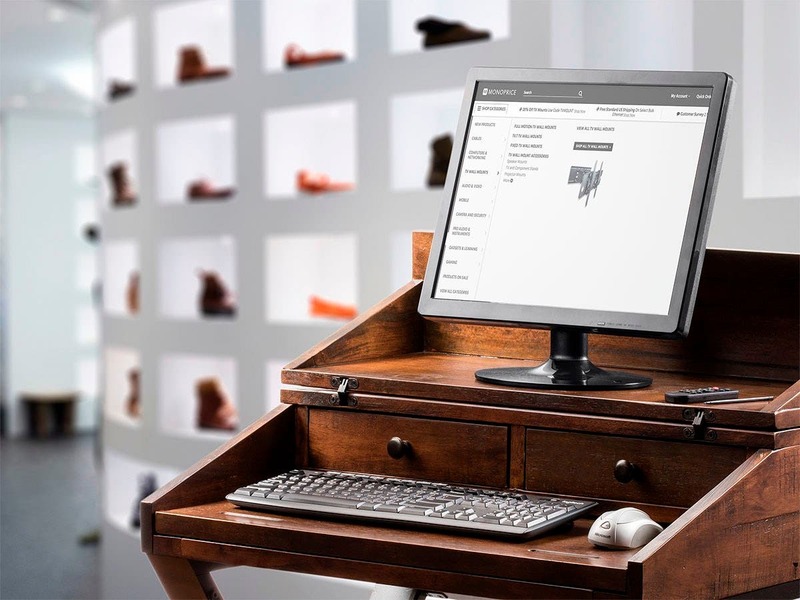 The Monoprice monitors are almost 40% cheaper and do the same thing the Keytecs do, like built-in touchscreen, good touch calibration and worked out of the box. Then the problems began to surface. Video on the monitor was VGA ONLY no DVI and I had to play with the resolution and contrast/brightness to get them to look decent on graphics. The real issue came when we tried to mount them to the console using a VESA mount. The hole pattern is there but only two of the holes have threaded hardware for the VESA screws. Took it apart and the holes for the bottom two screws are NOT drilled out and there is no where in the mold pattern for the hardware. The plastic of the back was thin and flexing and there is no backing plate. I will keep them for use on another project but I probably will not purchase any more of them. I bought this because the price is good and they said it has full support for OSX. I did get it working but not without some effort. I finally installed it on El Capitan 10.11 and it does work. 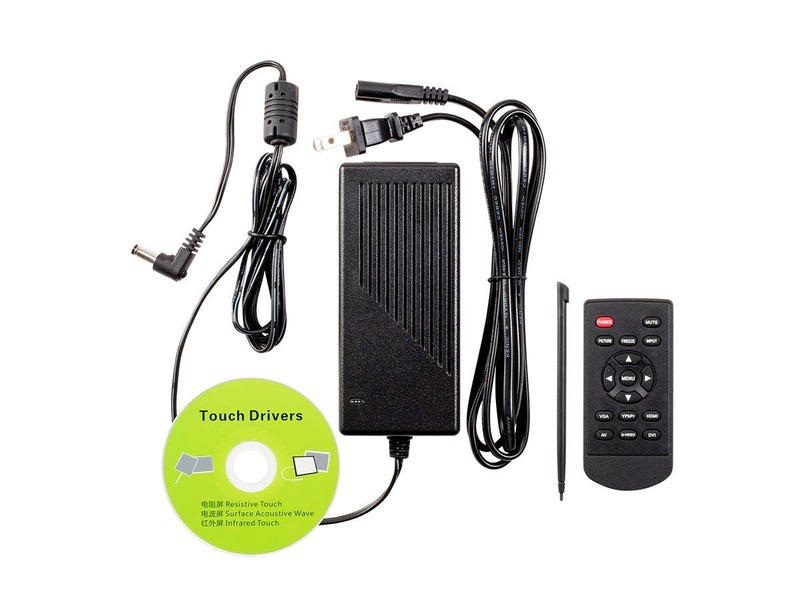 The touch screen drivers included in the box are not current. Only supporting 10.7. Also the drivers are included on a micro cd, the really small ones that you can't insert into a built in drive on a mac. I had to use a pc that has an ejectable cd drive to see the driver brand then did some searching for current drivers. The form factor is designed poorly. 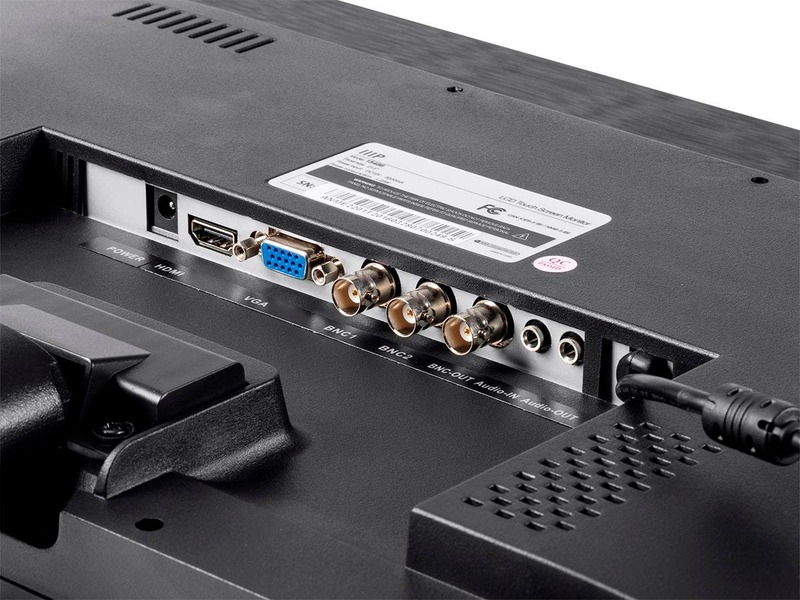 You can only use a slim VGA (they provide one) to insert into the tiny area allowed for display connections. A normal size VGA does NOT fit. I had to use a VGA extension to lengthen the cord. Also the USB cable is hardwired into the unit. (never seen that before) You will need an extension for that as well if your computer is more than 3 feet from your monitor.